Feels like I haven't blogged in so long......vacations and computer malfunctions are to blame......but I'm back now. 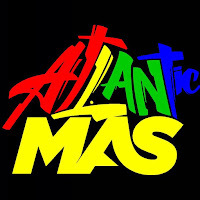 So this Saturday check out a new Caribbean program on Citytv airing at 10:30 a.m......I hope its good! Caribbean Connections Television will take you back to the Islands. Each week Caribbean Connections explores community events, from carnivals to concerts, culinary happenings to jazz festivals from Canada and around the world. CCtv will bring the Caribbean and its flavours to our viewers in a fresh and vibrant way that will both entertain as well as educate. CCtv is your direct connection to the Caribbean experience, featuring the finest tourist destinations in the region and showcasing the best music videos out of the Caribbean. 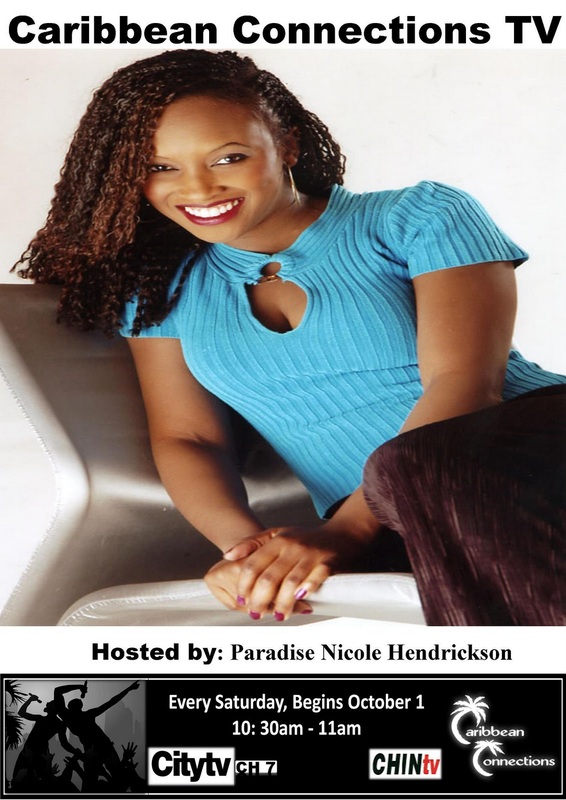 Hosted by the stunningly beautiful Paradise Nicole Hendrickson whose credits spans Television, Stage and Film. Paradise has been appearing on screen since the tender age of three. She has held majestic titles such as Miss Caribbean, Miss St. Vincent & The Grenadines, Miss Photogenic, Miss Ontario AB, Miss Hemisphere and Miss Layou to name a few. Paradise is the missing link the show needs. Her bubbling personality and radiant smile will capture the hearts of our viewers young and old alike. With the power of music, dance, food, arts and live shows, Paradise will be awakening our viewers through the infectious rhythms and bountiful beauty of the Caribbean Diaspora.